So this weekend, why not take advantage of this great offer and book to see How To Train Your Dragon: The Hidden World at The Light Cinema Sheffield. Either way you book, just bring your card with you to the cinema to prove you are eligible. To book online, simply choose which film and showing you want at sheffield.lightcinemas.co.uk and select the Blue Light ticket type: £7.95 off peak and £8.95 for peak time showings. When you buy online you get an email with a QR code. This acts as your ticket and can be printed or used on a phone. 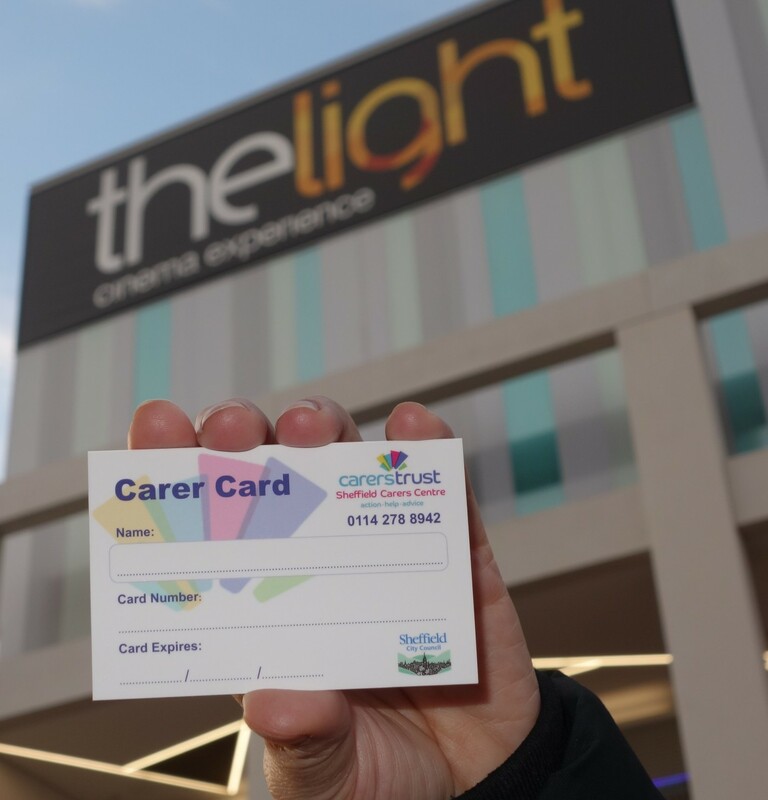 Each Carer Card allows you to buy one discounted ticket, valid at the Sheffield Light cinema only.